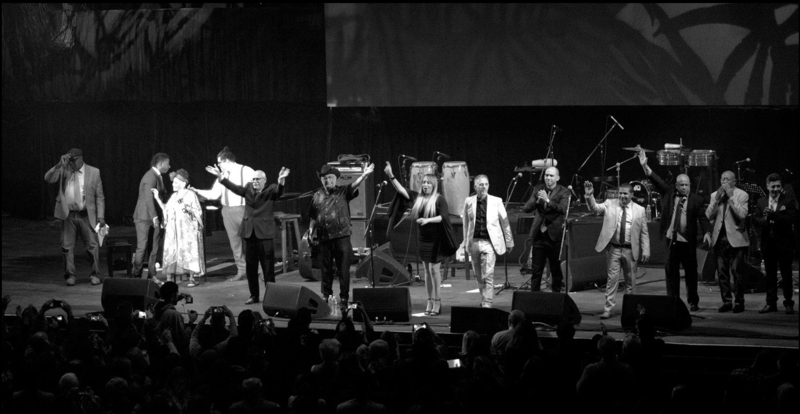 The Orquesta Buena Vista Social Club® played their farewell tour at Luna Park last Friday. Silvina Palumbo from Perfil covered the show and shared soem great pictures. Learn more.